Turnbull Government to provide $5.7 million towards a community support package for people impacted by Per- and Poly-fluoroalkyl Substances (PFAS) emanating from the RAAF Base Tindal in Katherine in the Northern Territory. Latest suicide data from ABS. The Australian Bureau of Statistics (ABS) has released their report on the Leading Causes of Death for 2016. The report shows that the number of people who died from intentional self-harm has decreased since 2015. 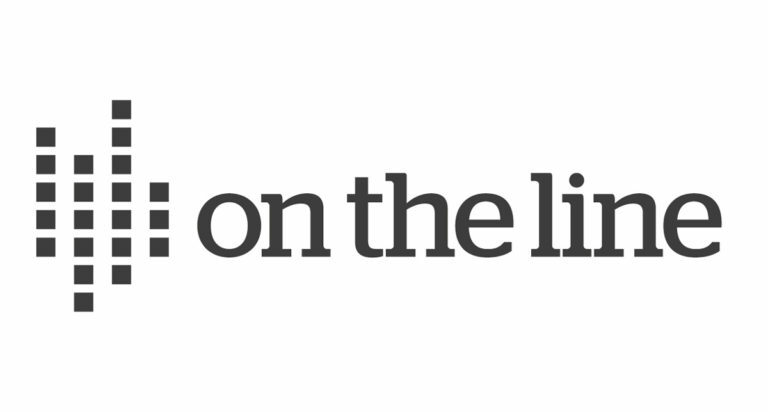 On the Line supports marriage equality and believes that all Australians should be able to get married, regardless of gender and sexual orientation. 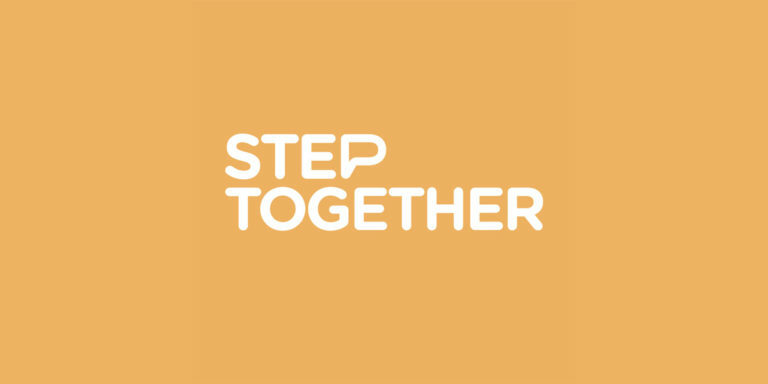 On the Line is proud to announce that we are delivering a new service called Step Together, which is funded by the NSW Government. On the Line is pleased to announce that the Department of Health have agreed to continue to fund On the Line to deliver suicide prevention services. On the Line has been in operation as a crisis and telephone counselling line for more than 55 years. Telephone and online counselling provider, On the Line Australia Limited, has announced the appointment of Ms Kim O’Neill as Chief Executive Officer, effective Monday 4 July 2016.